Please include your phone number and times to reach you. We will contact you with a time for your complementary phone consultation appointment. 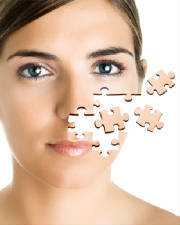 We help you find the missing puzzle pieces to your health issue.